Cold Fog ® is the world’s only manufacturer of patented ruby-orifice nozzles that create extremely fine water particles droplets, 1-15 microns. Our nozzles deliver very little pressure drop and can be designed to cool to the theoretical limit. Cold Fog ® ruby-orifice nozzles have a Lifetime Unconditional Orifice-Wear Warranty. 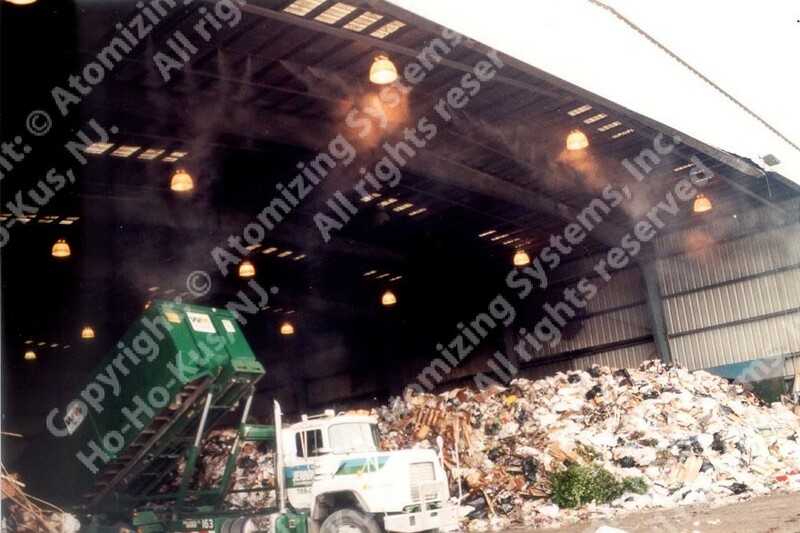 Atomizing Systems Inc., is a manufacturer of the world’s only ruby-orifice fog nozzles made in America. Give us your fog application requirements and see what Atomizing Systems, Inc. can do and how we quickly respond to challenges! We work tirelessly to design, engineer and manufacture safe, reliable, advanced, tested, documented, easily maintained and appropriate equipment for all customer applications. No job is too small – contact us today for a free proposal. Presenting real fog effects for indoor and outdoor environments, such as theme parks, fountains, water features, gardens, sculpture areas and landscaping projects with our unique Cold Fog® System. 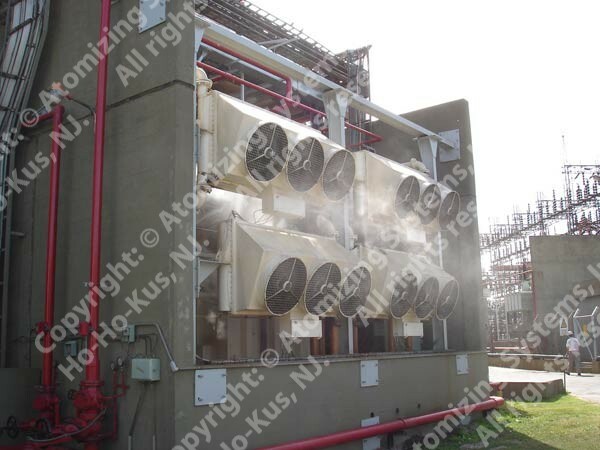 Cold Fog® systems are custom designed for effectively cooling transformers, condensers, exhaust air & any application needing cooling via evaporation. All systems are custom designed with corrosion resistant components. All pump stations and controls are UL labeled and CE rated. Cold Fog® odor control systems provide a safe and economical method of eliminating odors. Cold Fog systema are particularly effective with all water-based, natural, neutralizing products. Fog particles created can cool & humidify with high-pressure in greenhouse projects, butterfly, propagation & grow-out houses. To get good propagation, a balance between humidity and transpiration is needed to allow water and nutrient uptake without excess dehydration. The use of high-pressure water fog can be found throughout interior & exterior amusement park attractions, miniature golf or any themed environment. Air alone is not enough to control heat. Both temperature and humidity need to be adjusted to reach desired operating ranges. Use Cold Fog® and take advantage of the natural cooling effect of millions of fog particles from non-wearing nozzles for excellent cooling from evaporation. Significant energy savings by significantly reducing energy costs in both cooling and humidifying projects; higher degree of humidification purity over other types of humidifiers (no compressed air) more stable control level (±1%RH in semiconductor projects) than is possible with some other types of humidifiers. Residential applications also benefit from Cold Fog high-pressure systems around gazebo’s, pool areas, cooling hot pavers, cooling around unshaded areas and even around eating areas and patios. 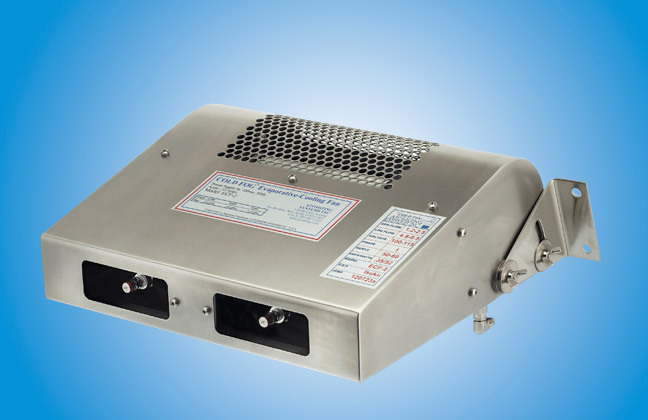 Reduce cooling cycle time of thermal process, such as cooling, and enhance dust suppression. 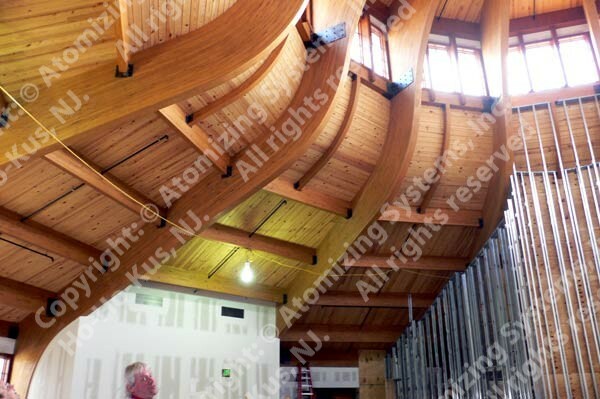 Let Atomizing Systems, Inc. deliver proper planning, design, installation, operation, and maintenance for an efficient, cost-effective, and reliable cooling and dust control systems. 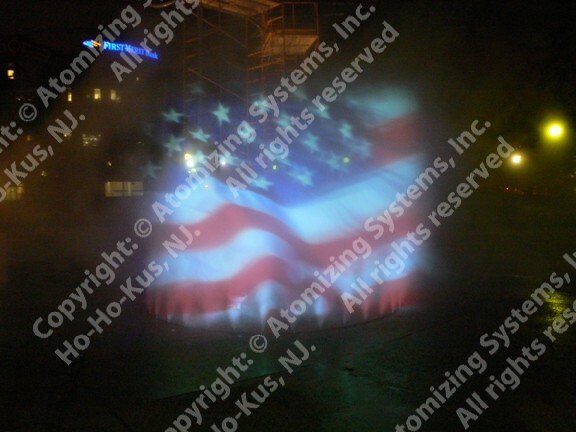 Wow your visitors with special fog effects: we create unique Cold Fog® systems method of presenting real fog effects to indoor and outdoor themed environments, such as theme parks, water features, garden & sculpture areas and landscaping projects and more. Our quality is based on the custom build of one-of-a-kind fog systems. Long term success through customer satisfaction is our goal and predicated on the pursuit of quality, everyone’s participation and value to society. Cold Fog® systems use our exclusive, patented ruby-orifice nozzles for creating extremely fine water particles droplets, 1-15 microns, that create very little pressure drop and can be designed to humidify & cool to the theoretical limit. Once placed in service, the fog system automatically regulates water-flow based temperature/humidity signals. Brass or ordinary stainless steel drilled-orifice nozzles have a relative life, since the passage of water under high pressure will easily enlarge the orifice in a short period of use. Nozzle wear is characterized by an increase in nozzle flow, followed by a general deterioration of the spray pattern, increased droplet size and loss of system efficiency. Cold Fog® ruby-orifice nozzles have a 20 year Unconditional Orifice-Wear Warranty. Useful service life is 35 years. During production, quality and consistency of our products are maintained by constant review of customer needs by the sales function, and technical requirements by the engineering function. We design, engineer and manufacture safe, reliable, advanced, tested, documented, easily maintained and appropriate equipment for all customer applications. Our mission is to build systems that meet and exceed our customer’s needs and expectations, ensuring that maintenance and service is minimal and simple. Brass or ordinary stainless steel drilled-orifice nozzles have a relative life, since the passage of water under high pressure will easily enlarge the orifice in a short period of use. Nozzle wear is characterized by an increase in nozzle flow, followed by a general deterioration of the spray pattern, increased droplet size and loss of system efficiency. Cold Fog ® ruby-orifice nozzles have Lifetime Unconditional Orifice-Wear Warranty. 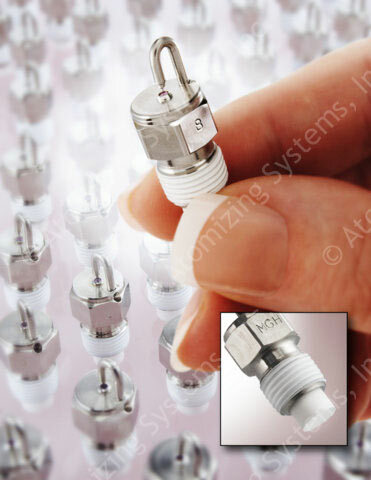 Atomizing Systems Inc., manufacturer of the world’s only ruby-orifice fog nozzles made in the USA. The Cold Fog ® nozzle ruby orifice is laser-drilled to a tolerance of 0.0002 to ensure consistent spray quality, and the ruby swaged into the nozzle body is never blown out under 4000 psi. The vastly superior characteristics of the ruby orifice enable us to offer the only lifetime guarantee against orifice wear in the world. It maintains critical fog droplet diameters and precise flow rates long after the original installation. Cold Fog ® technology is the solution to maintenance free high quality fog. “Our misting system has been performing flawlessly since its installation in our Costa Rica biome 15 years ago. It is a critical-path component for the environment’s plants and animals. 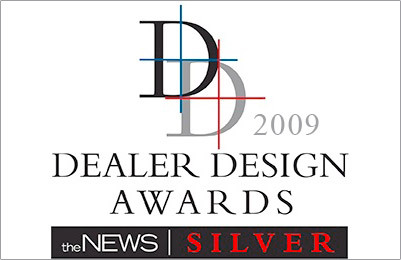 The FF-609 Fog-Fan™ by Atomizing Systems Inc., is a silver winner of the 2009 Dealer Design Awards that honors products in components in accessories each year is easy for a technician to install while providing installation flexibility. 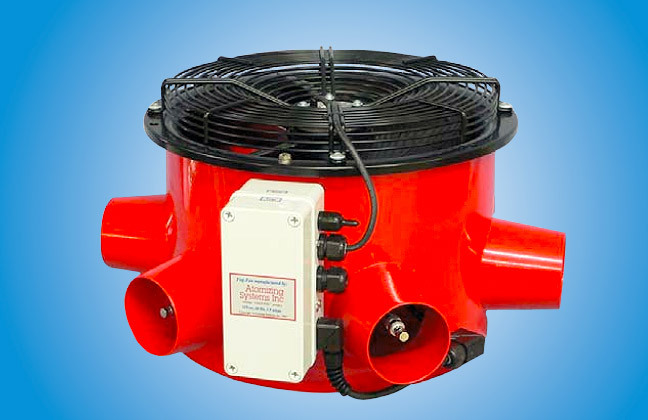 A circular, high-pressure, six-nozzle, air-driven fogging unit adds humidity in areas where injection within an air handler or ceiling is not possible. Our unique, patented Cold Fog® system is a completely self-contained system capable of generating man-made water fog for humidification, cooling, special effects, industrial processing, agricultural, dust suppression, humidity control and other applications. Our quality is based on the custom build of one-of-a-kind fog systems. Long term success through customer satisfaction is our goal and predicated on the pursuit of quality, everyone’s participation and value to society. Our clients asked us – and we made it! We created a small-zone, spot cooler for small areas such as offices, convenience stores, and specific manufacturing zones where cooling and added moisture are required. It can be mounted as low as 8 feet (2.4 meters) off the ground. Guarantees 100% non-wetting operation. 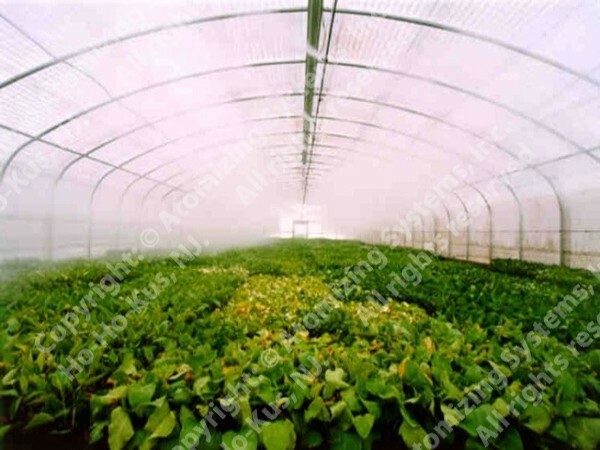 Our unique, patented Cold Fog® system is a completely self-contained system capable of generating man-made water fog for humidification, cooling, special effects, industrial processing, agricultural, dust suppression, humidity control and other applications.